At the end of February, individuals who hadn't renewed their membership for 2019 were removed from the active membership roster of the community - if this happened to you - reinstate your membership to regain your access. 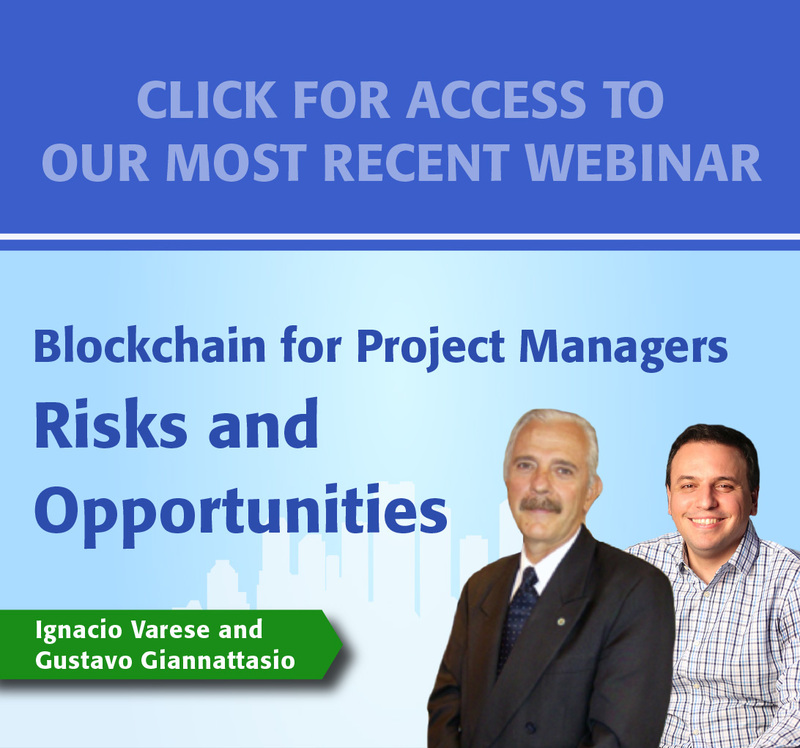 This will enable you have access at no cost to the latest news, events and information on the global smart cities industry as important technologyadvancements and applications continue to unfold. 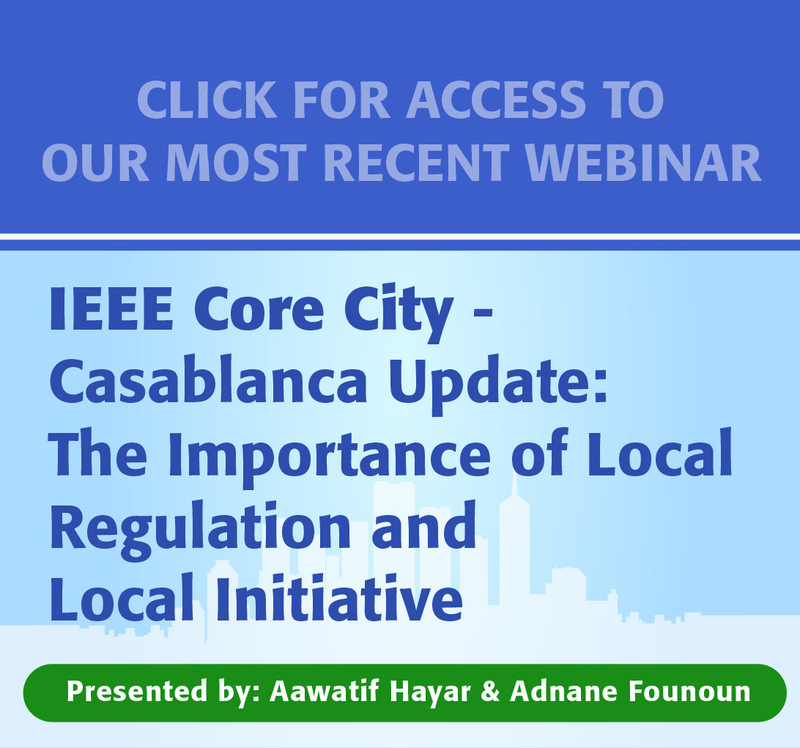 The Fifth IEEE Annual International Smart Cities Conference (ISC2 2019) will be held in Casablanca, Morocco during October 14 – 17, 2019. 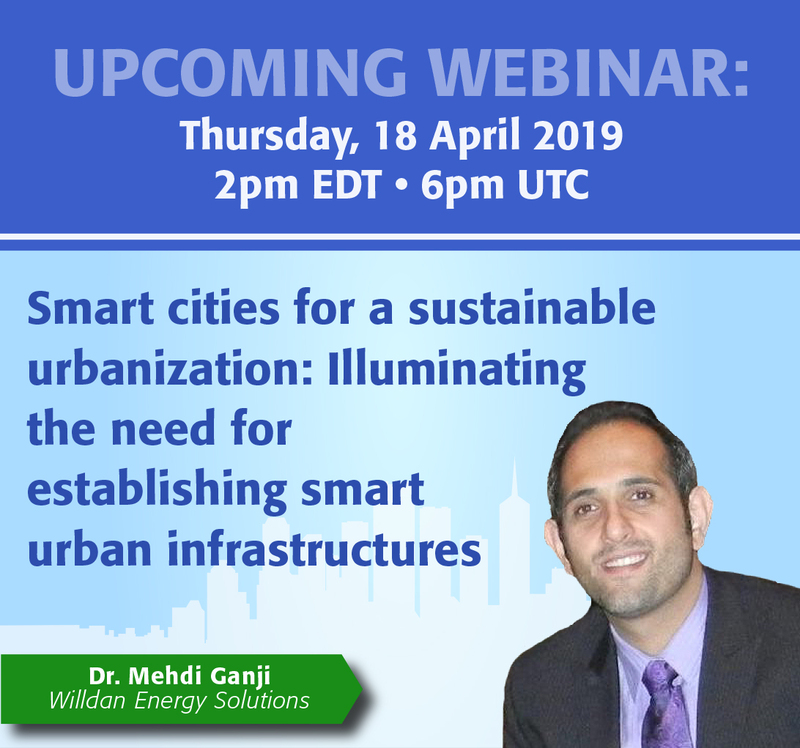 As the flagship conference sponsored by the IEEE Smart Cities Technical Community that is a coalition of six IEEE technical societies and organizations, ISC2-2019 will bring together researchers and practitioners in a collaborative smart cities discussion, including scholars, citizens, policymakers, administrators, infrastructure operators, industry representatives, economists, sociologists, and academicians. Technical exchanges within the research community will encompass panels, plenary talks, technical sessions, tutorials, workshops and exhibitions. Conference Theme: Frugality and Inclusion paving the way towards Future Smart Sustainable Cities & Communities Visit the conference website for more information. 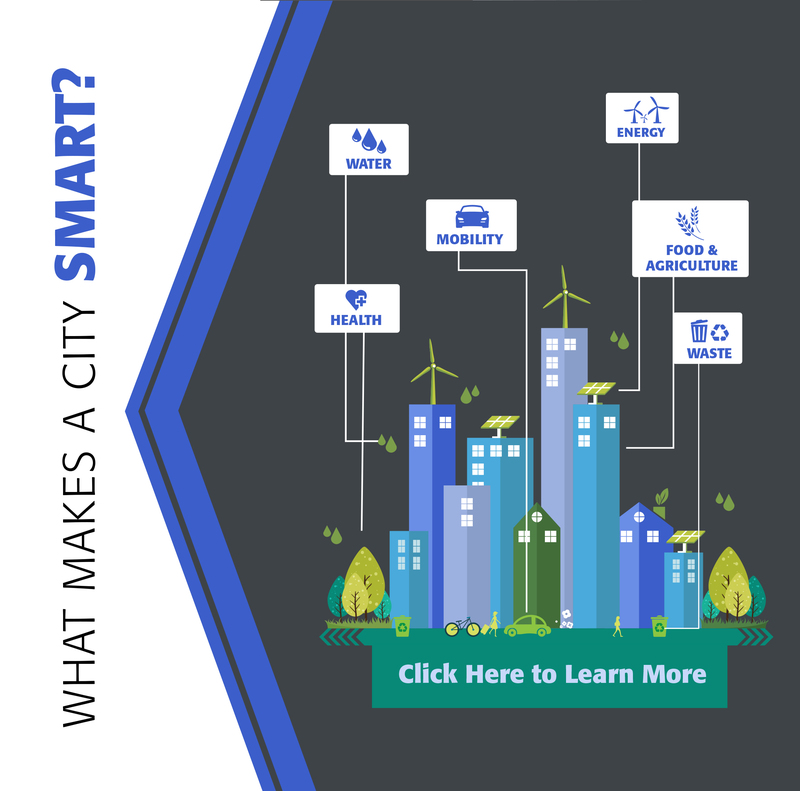 What is IEEE Smart Cities? 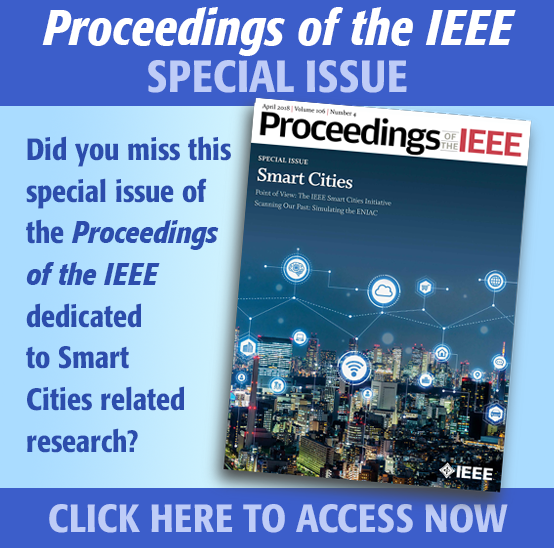 Who is involved with IEEE Smart Cities?